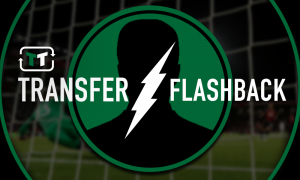 Sorry Pep: Bielsa should buy Man City man if Leeds make the Premier League - Verdict | The Transfer Tavern | News, breakdown and analysis on all things football! 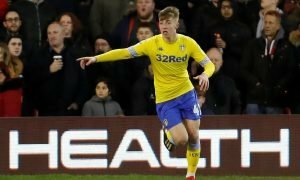 It would be the ideal scenario for the Leeds faithful, wouldn’t it? 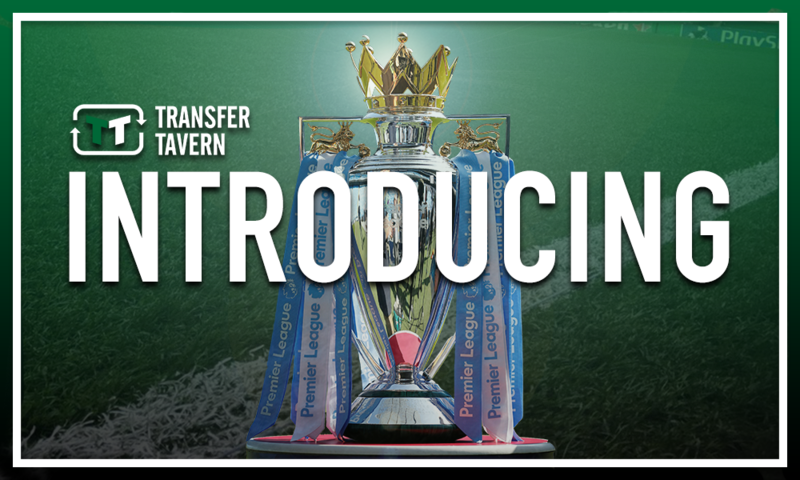 Be promoted back up to the Premier League and sign a League title winner who made his way up through the ranks to the first-team at Elland Road. Fabian Delph would be the perfect signing by Victor Orta if they are to make it to the top division of English football this season. Having fallen out of favour at Manchester City under Pep Guardiola, with Oleksandr Zinchenko now preferred even with Benjamin Mendy on the sidelines, it seems the time is right for Delph to move on. The 29-year-old has been a fantastic servant to City, developing his trade hugely under Guardiola, especially last season, where he was pivotal in the Centurions’ campaign at left-back. 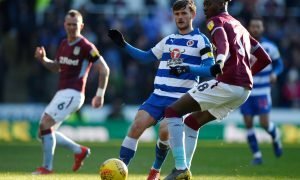 However, when called upon this season, he has made a couple of rash errors, such as the red card received in the defeat to Leicester City late last year and giving away a penalty against Swansea City on the weekend. Moments as such have cost him his place in the side and seemingly lost Guardiola’s faith. 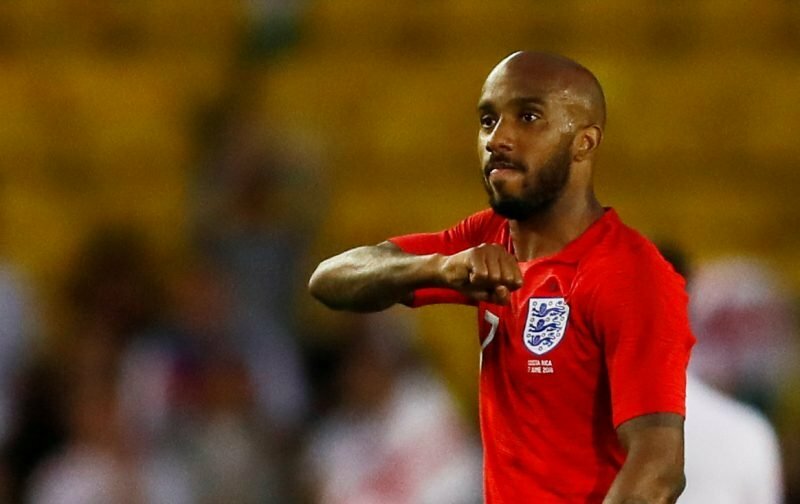 With Zinchenko now putting up a stern fight for the first-choice left-back role and the idea that City could potentially sign another player there to bolster the competition, Delph should look to move on and his old home would be perfect to continue plying his trade. Bielsa clearly likes players that are adaptable and adept in numerous positions- Delph offers that. He can do a job, and a very good one, especially in possession, at left-back. He can play the holding midfield role with such positional discipline, defensive capabilities and passing range. And, he can play at number eight if needed with such passing ability and an eye for goal. The England international’s winning mentality would also be sure to rub off on his teammates and help develop a side capable of not only remaining but also stabilising and potentially thriving in the Premier League. If the Whites did make it to the Premier League, they would have the financial capability to pull off such a deal, transfer fee and wage wise, so that Delph could make a move back to a club that helped form him into the player he is today.